Torrance Plumber serving Rancho Palos Verdes, Redondo Beach, Manhattan Beach, Hermosa Beach, Rolling Hills and San Pedro. From the moment you first contact Lucas Plumbing, our friendly customer service representatives will take excellent care of you. 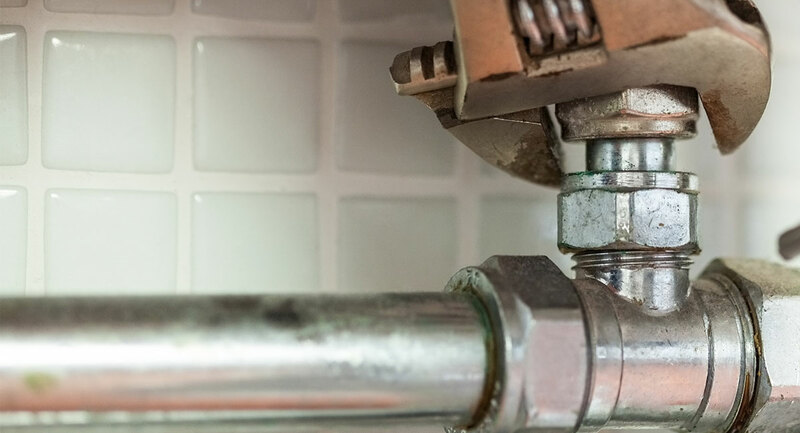 Our courteous staff has offered outstanding plumbing services in the greater Los Angeles area for many years by focusing on our top priority of exceeding expectations and extending affordable, high-quality, and professional services. Our certified plumbers regularly seek creative new solutions to common issues. To ensure excellent results, our technicians are equipped with the tools and products to repair most problems on the spot. We understand that the most fundamental component of success in Los Angeles is our team of experts. Our goal of delivering expert customer service is high, and our standards are even greater. At Lucas Plumbing, we work hard to appreciate our employees because we know that they are the reason that our customers keep coming back. By embracing change and presenting opportunities for our team members to reach their full potential, we can ensure future profitable growth for everyone. We look forward to serving you in Los Angeles. Contact Lucas Plumbing today at (323) 935-1255 for directions, location, hours of operation or for detailed information about any of our current plumbing specials. All information provided is provided for information purposes only and does not constitute a legal contract between Lucas Plumbing and any person or entity unless otherwise specified. Information is subject to change without prior notice. Although every reasonable effort is made to present current and accurate information, LinkNow™ Media makes no guarantees of any kind.